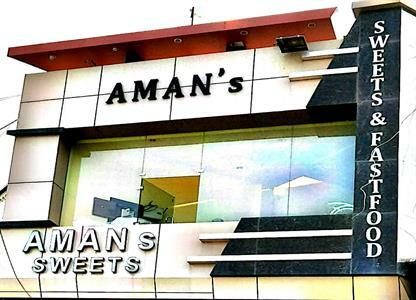 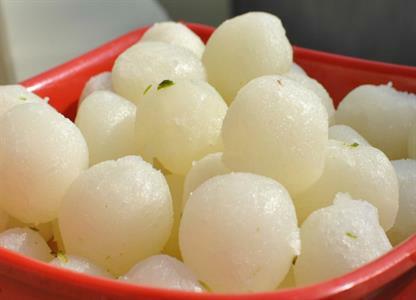 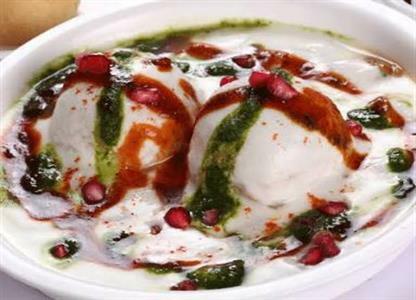 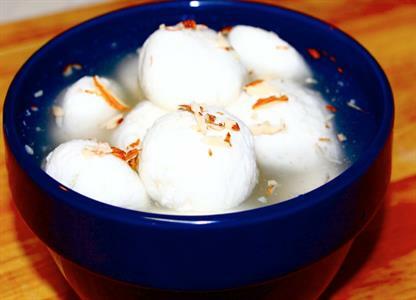 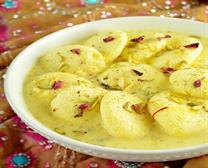 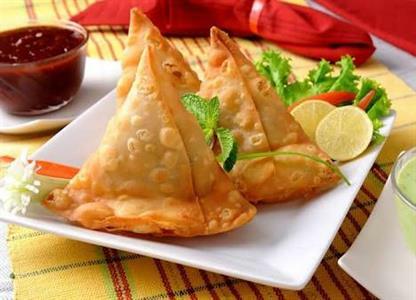 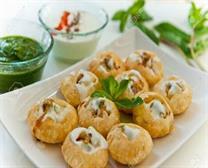 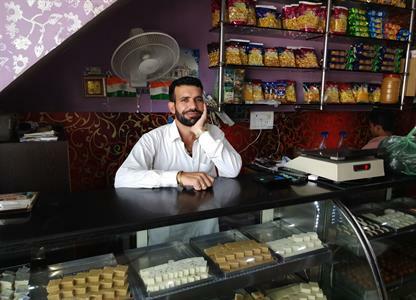 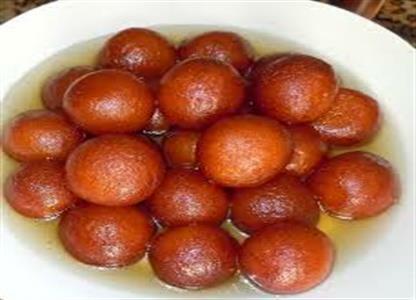 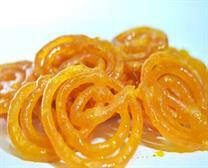 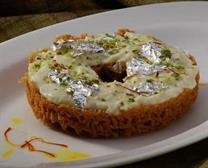 Aman's sweets and fast food vishvkerma chowk,Narwana.M.8950100008 A famous name in Desi Ghee Sweets. 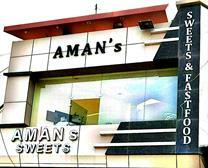 Aman's sweets and fast food vishvkerma chowk,Near New Bus Stand,Narwana.M.9416226007 A king of Quality sweets. 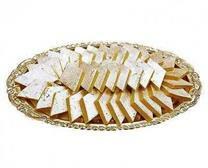 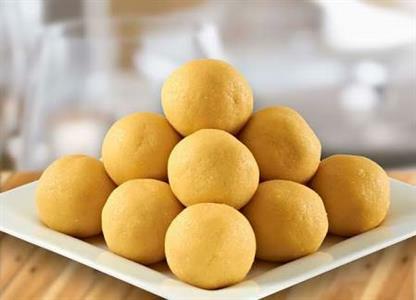 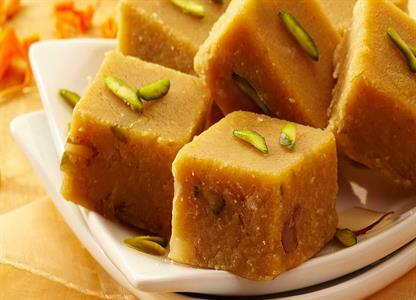 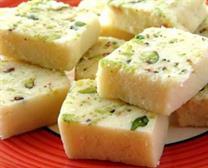 100% without masala barfi the speical sweet of amans sweets M.9416226007 vishvkerma chowk, Narwana,Near New Bus Stand.